Even though a special CBI court on Tuesday granted bail to all 12 accused in the Babri demolition case, including BJP leaders Lal Krishna Advani, Murli Manohar Joshi and Uma Bharti, the court rejected the petition to dismiss the charges against them, reports said. 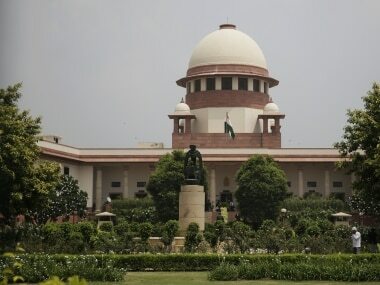 The court has charged all the 12 accused of criminal conspiracy under Section 120B of the Indian Penal Code to be read with sections 153, 153A, 295, 295A and 505,CNN-News18 said. 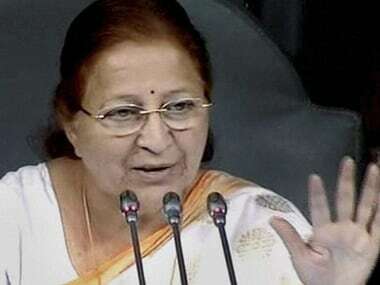 From being the face of the Hindutva brigade to now charged with criminal conspiracy, if found guilty, Joshi, Bharti and Advani are likely to be looking at a rough ride ahead. Firstpost takes a look what the sections mean for the accused and what lies ahead with the three senior BJP leaders. As per Section 120B, an accused, if found guilty, is punished according to the nature of the conspiracy, therefore, the 12 leaders could be punished as per the other five sections (153, 153A, 295, 295A, and 505). Section 153, which talks about provocation with intent to cause a riot. Considering a riot was caused, the 12 leaders could be sentenced to imprisonment which may extend to one year, or with fine, or with both. Section 153A talks about promoting enmity between different groups on grounds of religion, race, place of birth, residence, language, etc., and doing acts prejudicial to maintenance of harmony. The leaders could be subject to imprisonment which may extend to five years and are also liable to pay a fine. Section 295 talks about injuring or defiling place of worship with intent to insult the religion of any class. This is punishable by imprisonment for a term of up to two years, a fine, or both. Section 295A talks about deliberate and malicious acts, intended to outrage religious feelings of any class by insulting its religion or religious beliefs. This is punishable by imprisonment for a term which may extend to four years, a fine or both. Section 505, on the other hand, talks about making statements conducing to public mischief. It is punishable with imprisonment which may extend to five years and a fine. The CBI court on Tuesday said that it has sufficient evidence on record to charge all the 12 accused with criminal conspiracy, and set the next date for Wednesday. 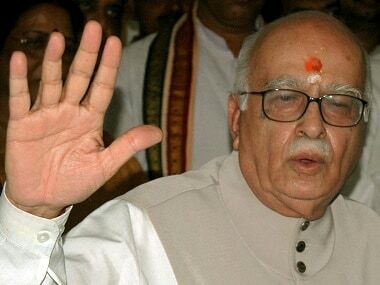 Advani, 89, made his second appearance in the case in 25 years on Tuesday. The recent turn of events is likely to have impacted the senior BJP leader, who according to India Today, had refused to sign on the court documents but did so only after being convinced by his lawyers. 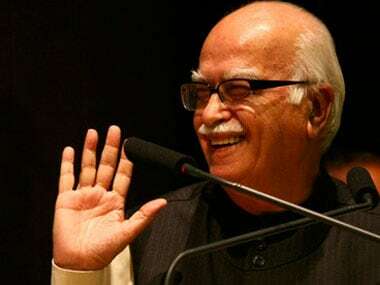 Having been sidelined by the current BJP leadership by making him part of the inconsequential BJP Margdarshak Mandal, Advani may as well be looking headed for trouble. 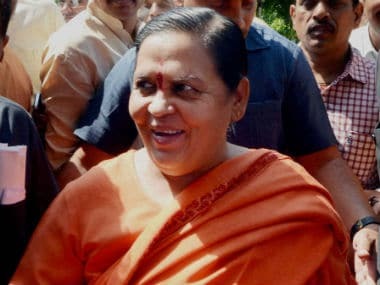 As for Bharti, questions are being raised on whether Uma Bharti should step down considering charges are being framed. The BJP hasn't made any statement if she will or won't. In fact, BJP leader Subramanian Swamy was asked this during a live interaction on CNN-News18, he walked out. Bharti, however, on Tuesday that there was no conspiracy but an "open movement" which led to the demolition of the 16th-century mosque. "I was present in Ayodhya on 6 December, 1992, which is no secret. Crores of BJP workers, lakhs of officials and thousands of political leaders participated. It was an open movement like the movement against the Emergency. I don't see any conspiracy," Bharti told IANS. Bharti also said she appeared in the special CBI court out of respect for the court but had "expectations only from God". "In a matter concerning God, my hopes also rest on God. Because I contributed (in the movement) with complete faith, I don't consider myself guilty," she said. Joshi, 83, was part of the triumvirate, which had guided the BJP in the 1990s, and one of key accused in the Babri demolition case. However, with Narendra Modi and Amit Shah at the helm of affairs for the BJP, Joshi like Advani has been sidelined as well. If found guilty, the Babri demolition case will make things even more difficult for the senior BJP leader. The mood in the party, however, has remained positive with several BJP leaders commenting that the accused in the case are innocent. In fact, BJP leader M Venkaiah Naidu on Tuesday said, "Our leaders are innocent. They will come out unscathed." This is despite the fact that the Supreme Court last month had called the demolition as a "crime which the secular fabric of the Constitution of India". Follow live updates on the Babri Masjid demolition case here.